The DLNG Joint Venture is currently in discussions with potential offshore candidates regarding the supply of an alternative source of gas to extend operations of DLNG beyond the end of field life for the current gas supply from the Bayu-Undan field. A decision is expected in early 2020. As part of this backfill of an alternative gas supply to DLNG, a work program will be undertaken at DLNG to prepare the facility for another 20+ expected years of operation. This work program is anticipated to run for approximately 24 months, dependent on the timing of the Bayu Undan end of field life, and the development timeline of the offshore project. 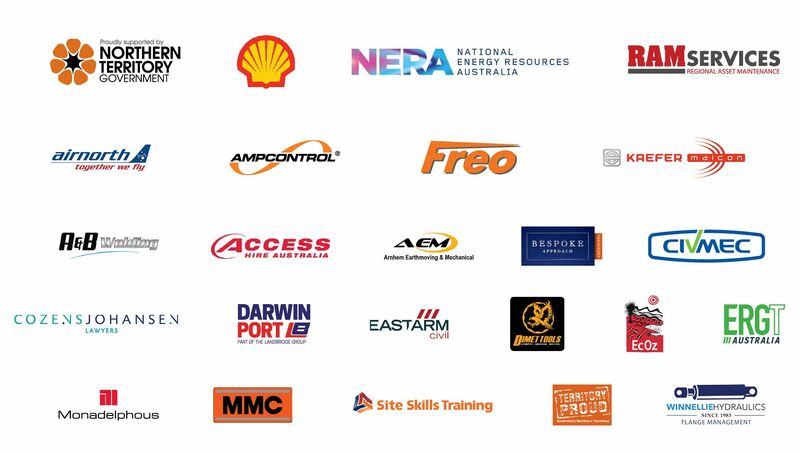 The work program at DLNG will involve some early preparatory scopes of work, with the main transition scopes of work commencing in 2022 – timing to be confirmed. The work program will include minor plant modifications to accommodate changes to the feed gas, and a maintenance program. 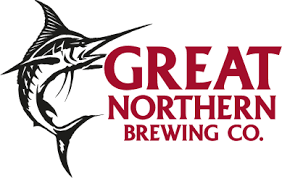 The maintenance program will be similar to past shutdown work programs carried out at DLNG, which saw strong participation by NT businesses. 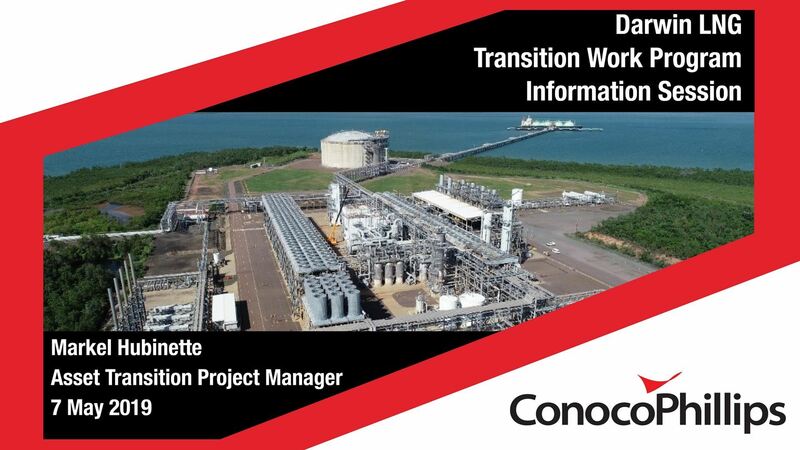 ConocoPhillips is currently undertaking Front End Engineering and Design (FEED), which will better define the scopes of work and expected value of the work to be carried out at DLNG. Pre-FEED engineering indicates that work value will be hundreds of millions of dollars. The activities are expected to provide local contracting and employment opportunities. Darwin LNG are holding this early information session in Darwin to provide an update on the scope of work that is expected to take place pending the successful decision for a backfill project, and facilitate relationships between the NT business sector and Tier 1 contractors. Registration for this event is open with a limit to 2 people per organisation. 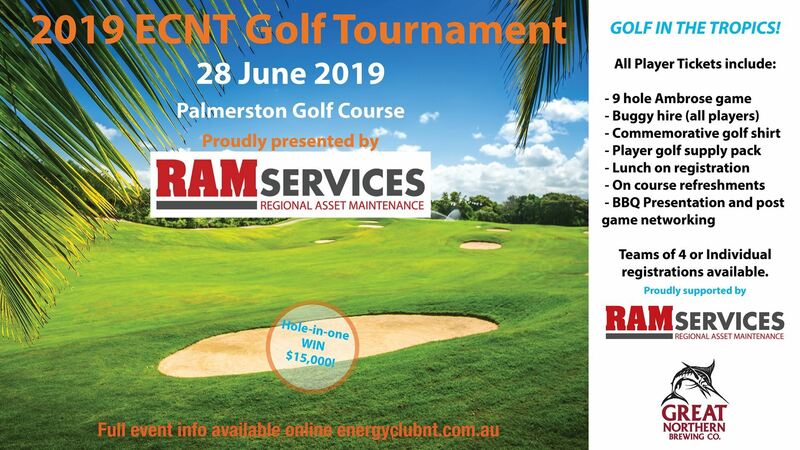 The Energy Club NT Golf Tournament returns in 2019 proudly presented again this year by Greg Haigh and the team from RAM services.... it seems you can’t get enough rounds of golf during dry season in the tropics! A Territory corporate golf day is a great opportunity to build relationships with clients and stakeholders or for your own team internally within your company. You don’t need to be a professional - it’s all about having fun and enjoying the networking opportunity with colleagues and peers from the energy industry. The competition for the day is a 9 hole Ambrose team event with a shotgun start. Special prizes will be up for grabs on the course including an opportunity to shine on the $15,000 Charity Hole-in-one competition. Each registration includes motorised buggies for ALL players and networking drinks, BBQ dinner and presentations prizes following play to recognise our winners. Raffle tickets will also be available to raise money for our selected charity giving guests the chance to win some great prizes if their golf isn’t the best! Donations for prizes and promotional bags are welcome. If you are able to assist in providing prizes and items for our guests with recognition for your organisation, please let us know! Arrival lunch and registration starts from 12.30pm so plenty of time to get some work in early and come along to enjoy a social round of golf in the tropics. 09 Apr 2019 Hydrogen - is it the next big thing in energy production? 20 Aug 2018 Onshore Gas Supply Chain - What will it look like? Disclaimer: All general public guests will be approved by administration. Petroleum Club NT reserves the right to reject bookings and refund any payments.